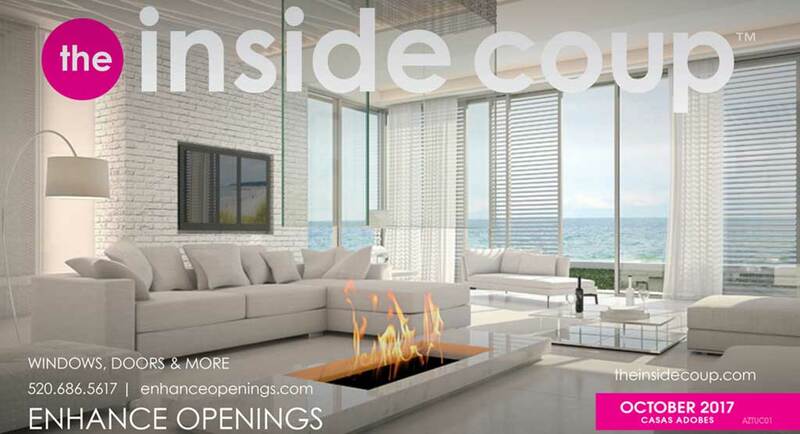 When it comes to a franchise investment, the inside coup offers entrepreneurs the best of both worlds in a ground floor opportunity: an innovative, emerging direct mail marketing brand in an established 37-billion-dollar industry poised for continued growth. Armed with a winning blueprint and a goal to be a leading national brand within the next five years, opportunities for franchisees of the inside coup are boundless, says Teri Sullivan, vice president of franchise development for the Scottsdale, Ariz.-based premier direct mail solution. The power of the franchise is in the product and a dynamic home-based business model that offers owners low overhead and high margins. The inside coup, founded in 2011 by direct mail industry veteran David Sliman, brings a fresh approach to the local mailbox with a glossy 6.5 x 11, sharp and engaging high-quality magazine that positions itself a cut above, and offers a digital crossover through online, mobile phone, and social media platforms. A corporate team of in-house graphic artists handles ad design and client approval to maintain quality and consistent creative content, which gives franchise owners the freedom to focus on customer sales and service. Qualified operators can flexibly choose to own the rights to a territory, region, or opt for master development. The brand, which began offering franchise opportunities within Arizona two years ago, is expanding nationwide with a proven turnkey system of back-end production, design, sales, and training designed to get franchisees up and running – quickly and profitably. The school of all things inside coup begins with five days of extensive classroom setting style training—known affectionately as the inside coup University—located at the brand’s corporate base, or on site for developers of larger markets. “No stone goes unturned during this week,” says Sullivan. Support continues with another week in the franchisee’s market, alongside one of “our highly skilled training ambassadors,” to consult and partner on appointments, presentations, prospecting, and closing. Franchisees receive jumpstart training that begins with 26 weeks of coaching, mentoring, and ongoing support from the brand’s experienced operations and sales team. This support continues through the entire franchisee/franchisor relationship, says Sullivan. With a background of 25 years in marketing and advertising, Sullivan has never seen “such a well oiled machine” and a brand that made more sense than the inside coup, she says. The franchisor’s “conveyor belt of support” is unmatched in the industry. With an innovative solution that offers a competitive edge and a winning formula of support, Sullivan says the brand is poised for aggressive nationwide growth through franchising. Expect the inside coup to soon be coming to a mailbox near you.